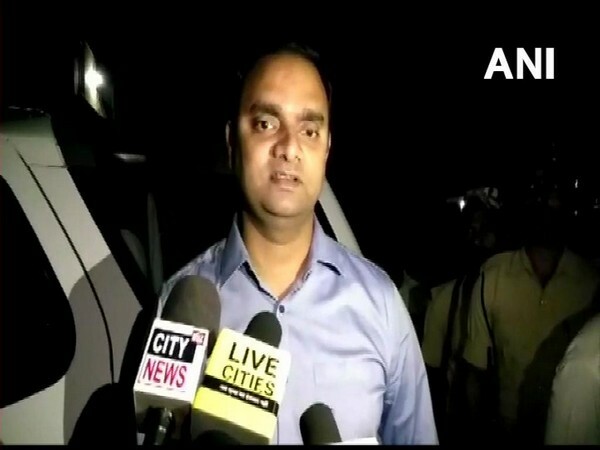 Muzaffarpur (Bihar) [India], Mar 20 (ANI): Around 200 huts were gutted in a massive fire which broke out on Tuesday night in a slum here, the district officials said. Pune (Maharashtra) [India], March 8 (ANI): The streets of Pune city in Maharashtra are being painted under the 'Misaal Mumbai' initiative. 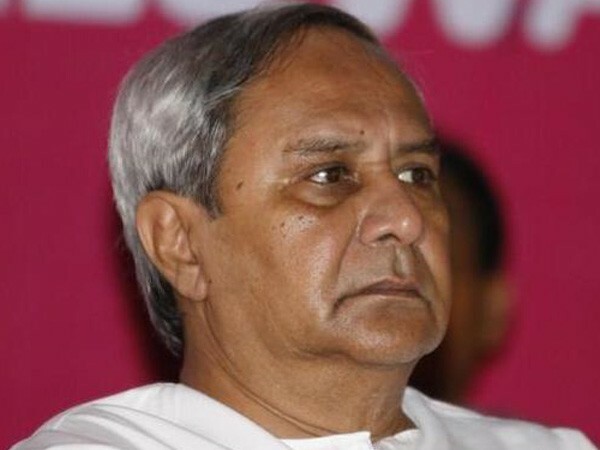 Bhubaneswar (Odisha) [India] , March 7 (ANI): Odisha Chief Minister Naveen Patnaik on Wednesday distributed pucca house entitlement certificate to 10000 slum dwellers here under Awas Yojana. 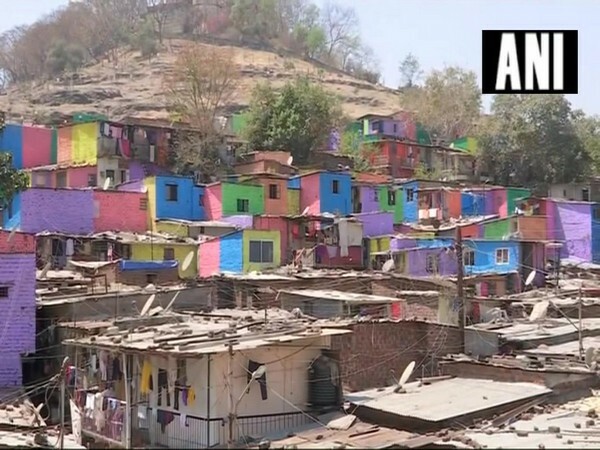 Pune (Maharashtra) [India], Nov 28 (ANI): A fire broke out in a slum area at Patil Estate Lane no 3 near Shivajinagar here on Wednesday afternoon. Bandra (Mumbai) [India], Nov 27 (ANI): Three people, including a fire officer, were injured in a fire that broke out in a slum at Shastri Nagar in Bandra area of Mumbai on Tuesday. New Delhi [India], Nov 9 (ANI): Fuel prices witnessed yet another drop on Friday, with petrol and diesel being sold at Rs 78.06 per litre (decrease by Rs 0.15) and Rs 72.74 per litre (decrease by Rs 0.15), respectively in New Delhi. New Delhi [India], Nov 6 (ANI): Petrol and diesel prices in New Delhi witnessed a fall of 14 paise and 9 paise respectively on Tuesday as compared to Monday.